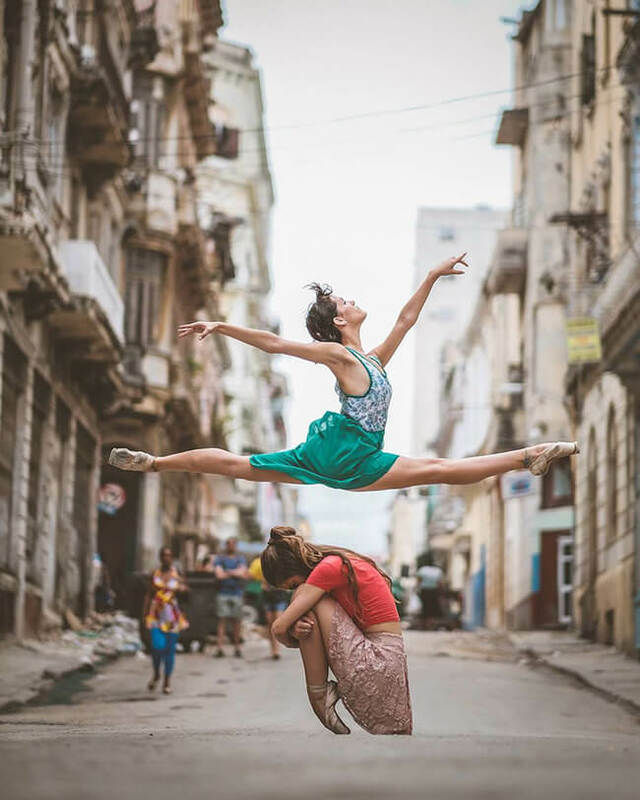 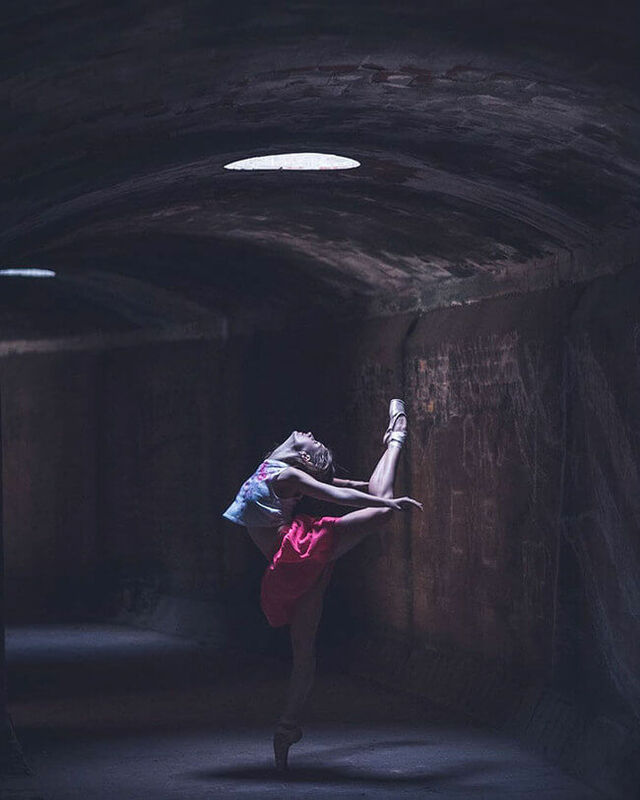 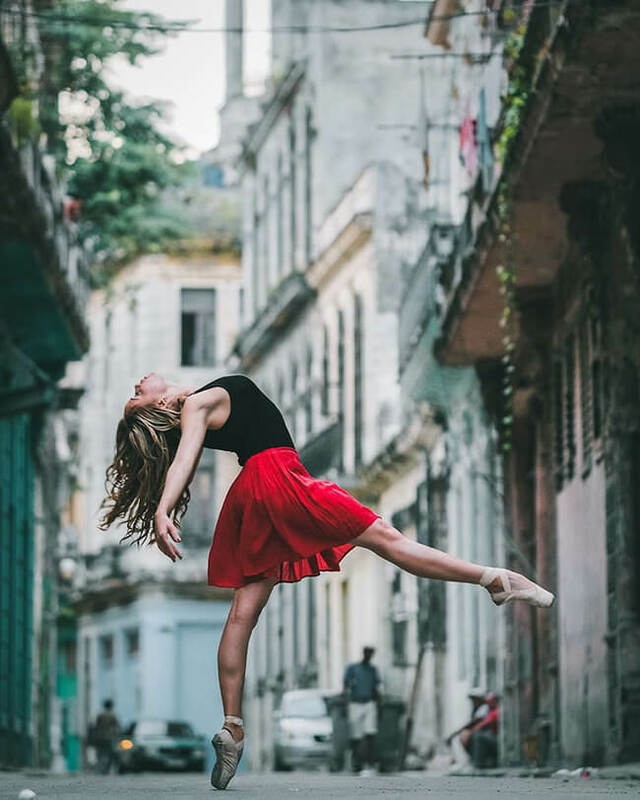 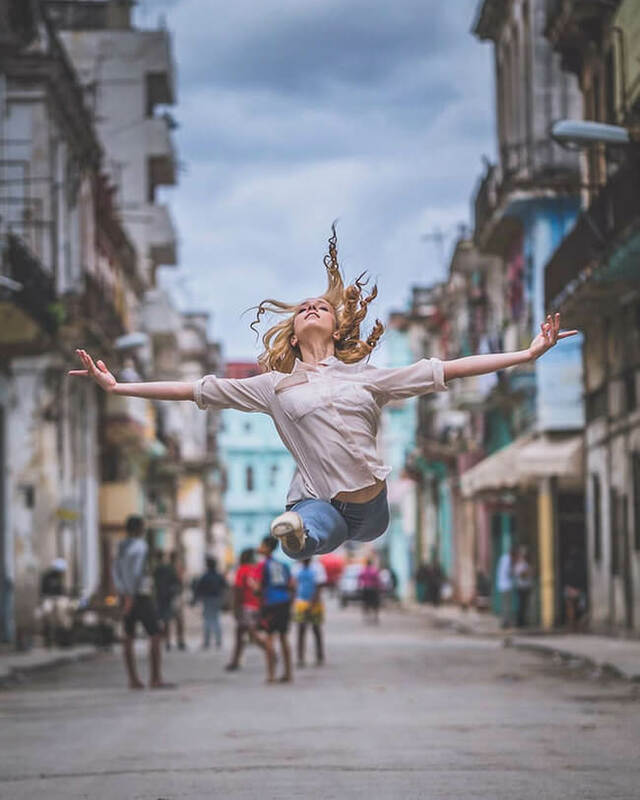 Photographer Omar Robles has spent most of last year immortalizing ballet dancers in captivating urban environments worldwide with his camera. 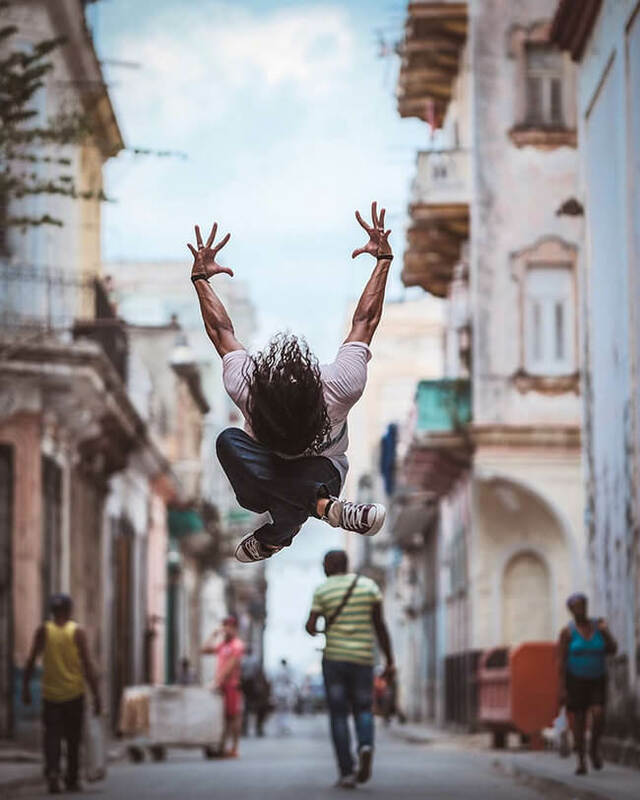 His most recent project takes us to the secretive island of Cuba. 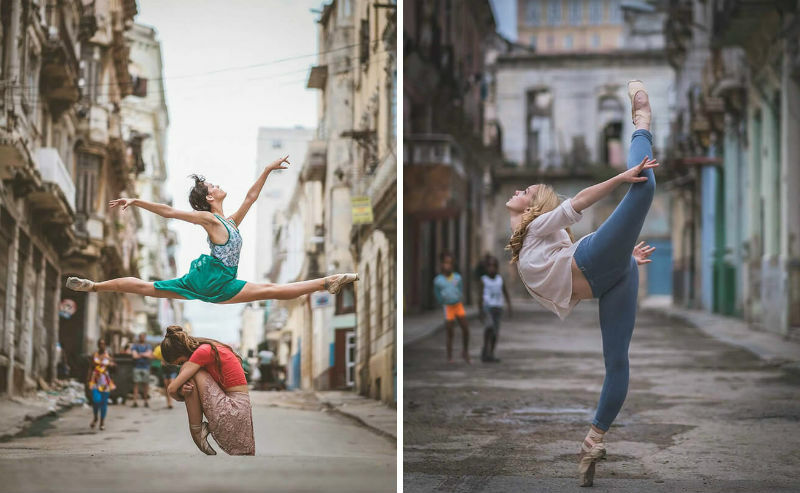 “Their [ballet companies’] dancers are just some of the best dancers in the world,” says Robles. 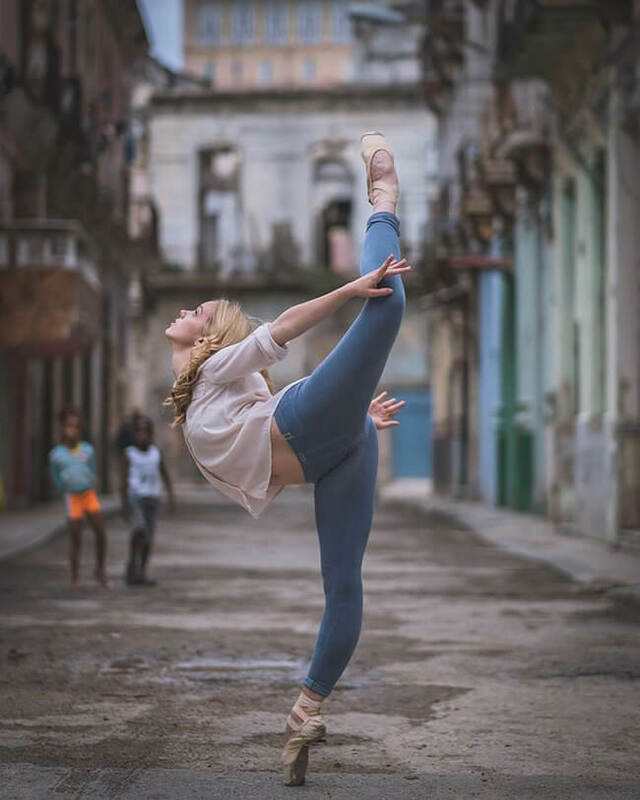 “Perhaps it is because movement and rhythm runs in their afro-Caribbean blood, but most likely it is due to the Russian school of training, which is part of their heritage. 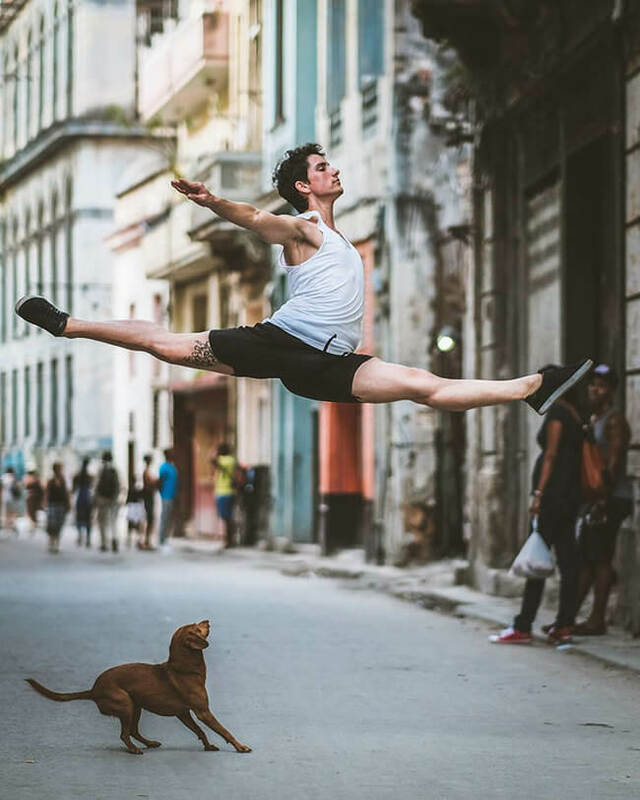 ”The photos taken on the colorful Cuban streets not only provide a rich and diverse background, but also speak to the current problems plaguing the island nation. 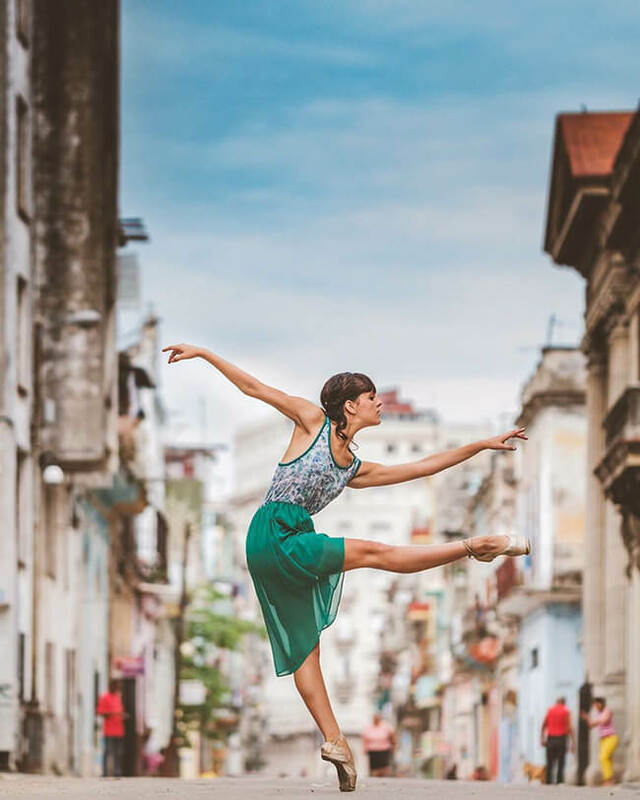 The struggle of the Cuban people is reflected in the strong and elegant movements seen in the dancers. 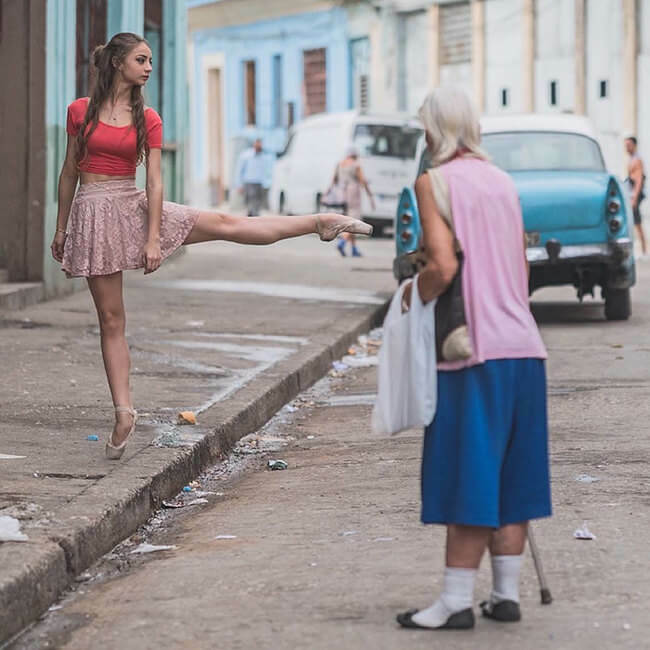 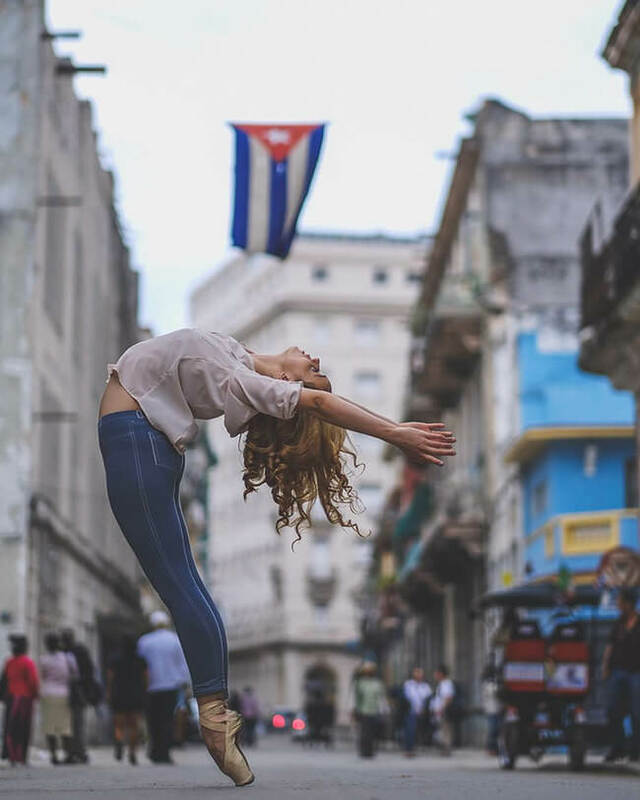 The will to survive and to flourish under demanding conditions runs in the veins of not only the dancers, but all Cuban people. 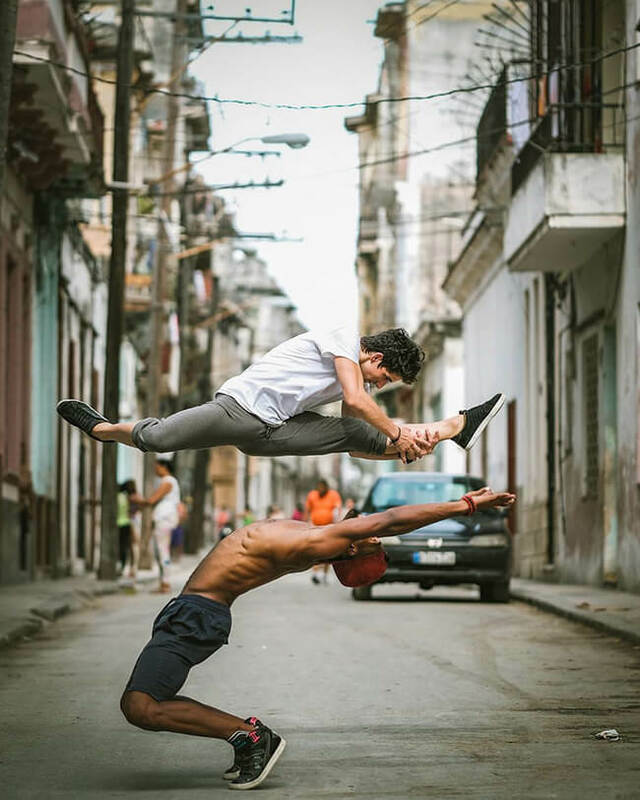 For a better look at his inspirational and thought provoking work, find him on Instagram.